A growing number of baby boomers are reaching retirement age, and many choose to spend their golden years in the Southeastern U.S. Tennessee leads this region in natural beauty, seasonal variety, and rich retirement lifestyle opportunities. The climate varies across the state, but is generally moderate, and each season has its own distinct beauty. Spring sees a burst of wildflowers and blossoming dogwood trees, summer is alive with verdant greenery, autumn brings stunning fall foliage, and the winter months see moderate amounts of snowfall. Tennessee's lakes, rivers and over 50 state parks provide perfect settings for outdoor activities such as boating, fishing, and hiking. Regional crafts, fine arts, and great musical attractions make this Southeastern state a rich cultural destination. Major medical centers, colleges and universities, and active civic organizations provide a true community atmosphere in the state's urban centers. Whether you enjoy an active lifestyle or prefer a more leisurely pace, the stunning scenery, mild climate, reasonable cost of living and extensive quality health care to be found in Tennessee make it a pleasant place to call home during your retirement years. 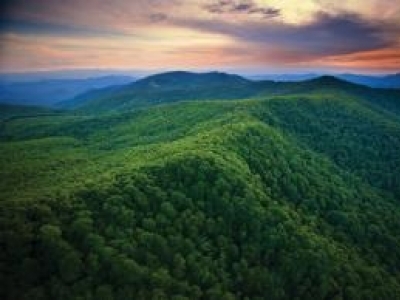 Whether located among the low plains in the West, rolling hill country in central Tennessee, or majestic mountainous areas in the East, this state's 55+ communities offer both urban conveniences and rural serenity. Tennessee's 55+ communities offer security and quality residential housing, with many amenities and staff to help make the transition into retirement a fulfilling and enjoyable time of your life. 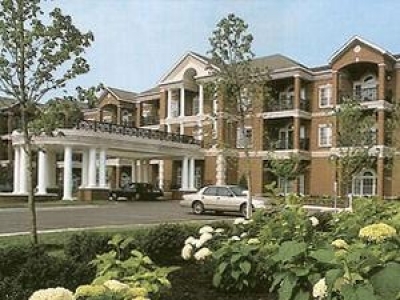 These adult communities are designed for active seniors, and do not offer medical or personal care assistance. Residents enjoy life among like-minded individuals, who participate in many of the same activities and shared interests. Depending on type and location of the 55+ community, home styles, living arrangements, and amenities can vary widely. Most provide home exterior and yard maintenance, allowing residents to spend more time doing the things that add quality to life, such as recreation, hobbies, and time spent with friends and loved ones. They may also offer such benefits as on-site recreational facilities, planned social events, security, and transportation to surrounding areas. The more than 70 retirement communities located throughout Tennessee run the gamut of home styles, cost, and services offered. Residential options include single-family homes, apartments, condominiums, townhomes, and manufactured homes, and include housing options for many different income levels. 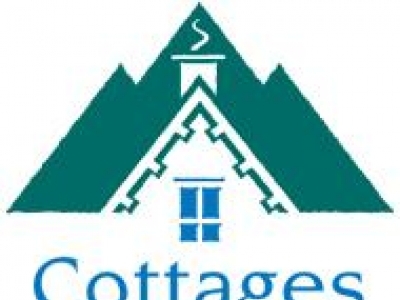 Associated costs will vary according to size and style of homes, amenities, and services provided. Whether you come to Rarity Bay for the golf, equestrian, boating or fitness, youâ€™ll love living here. Choose your new waterfront or fairway home and start really living life to the fullest today! Tellico Village - Lake and Golf Community with 3 Championship Golf Courses located on Beautiful Lake Tellico in Affordable East Tennessee. Lovely townhome located in the Heart of Tennessee-20 min. drive to downtown Nashville and located in Franklin, Tennessee. Money Magazine's Top 10 Places to Retire. Home is like new with vaulted ceiling, fireplace, outdoor patio, and open floor plan. 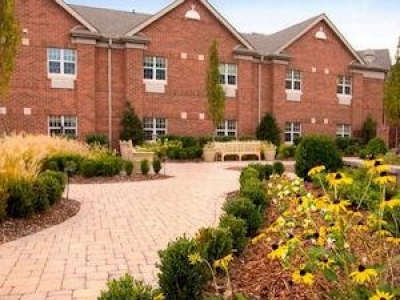 Shannondale of Maryville is a CCRC, which offers Independent Living Homes and Garden Villas, Independent Living Apartments, and a Life Care Concept of Living which includes Assisted Living and Skilled Nursing Facilities. 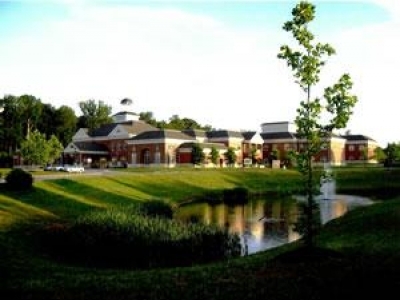 AdamsPlace, a 22-acre beautifully landscaped campus community, located just outside of Nashville in Murfreesboro, Tennessee, includes three levels of lifecare: Retirement Living, Assisted Living, and a long-term Health Center. 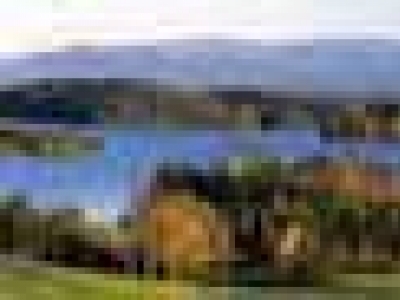 Tellico Village, a Great Active Adult Golf And Lake Community! Loudon Tennessee.